Tash Wellness for Women personal trainers help members create long-term, life changing goals and support them in achieving those goals. Changing lifelong habits is difficult, but the Tash personal training team makes it manageable. 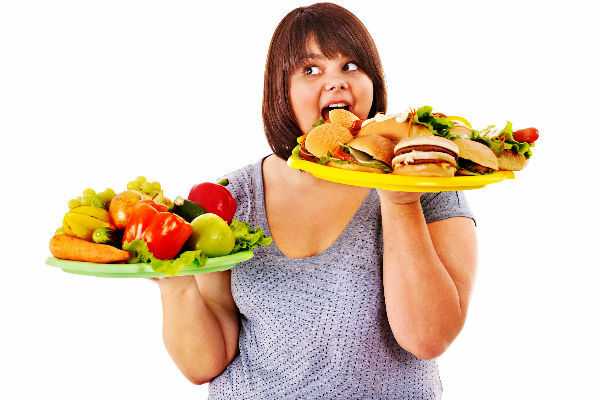 Every single person is different and we all need different nutrition plans. 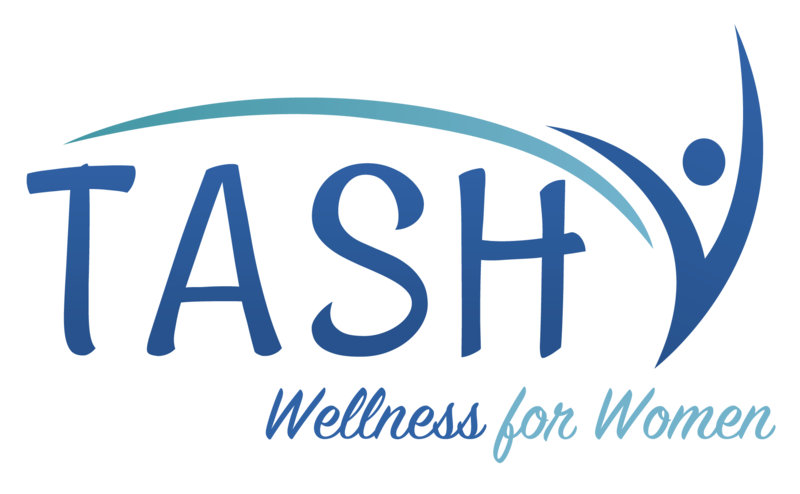 Tash Wellness for Women is about what works for you! 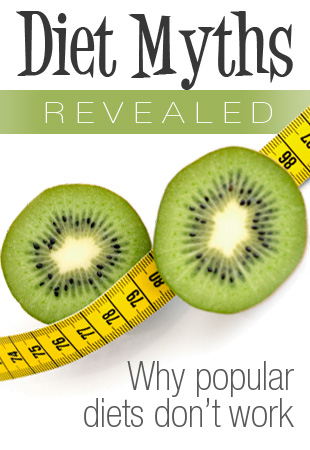 You need a nutrition program that works with your schedule and your likes and dislikes. We’ll work with you to make sure you stay successful in your nutrition goals. 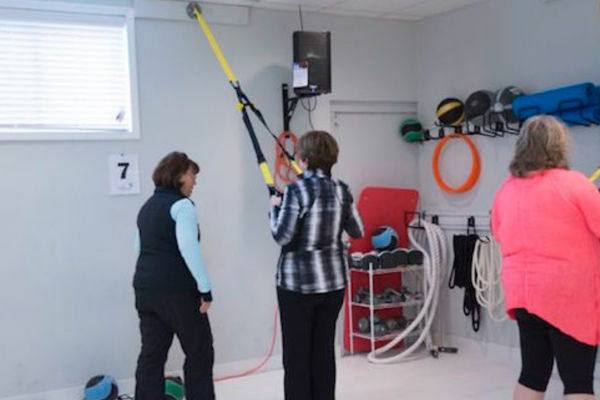 The TRX Suspension Trainer, a highly portable performance training tool that leverages gravity and the user’s body weight to complete 100s of exercises uses the body as an integrated system for functional daily activities. 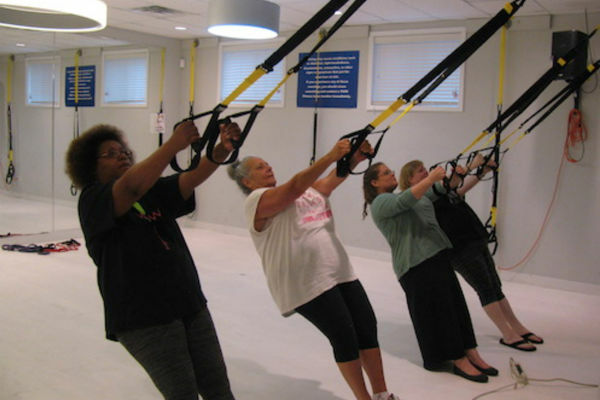 Group fitness classes trick you into having fun while providing a challenging workout! 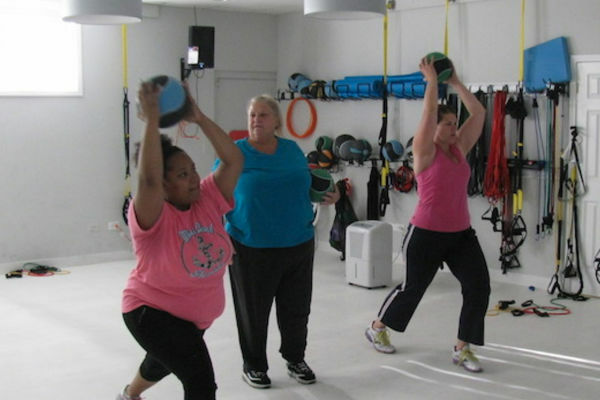 Tash Wellness for Women has a variety of different programs to choose from and there is sure to be a group fitness program that motivates and inspires you to push yourself and have a blast while doing so. 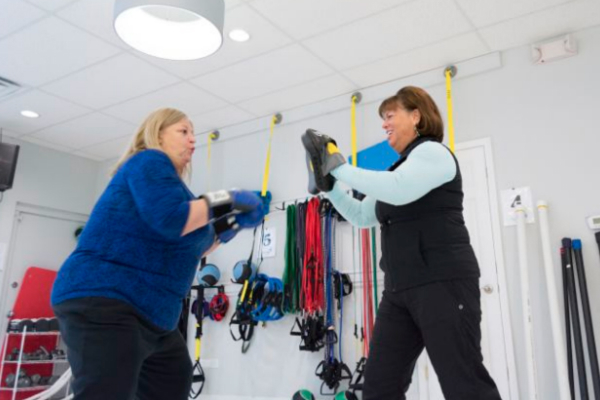 We have created a Senior Fitness program at Tash Wellness for Women to increase the amount of healthy active years our seniors have as well as decreasing the odds of disease and preventing injury. 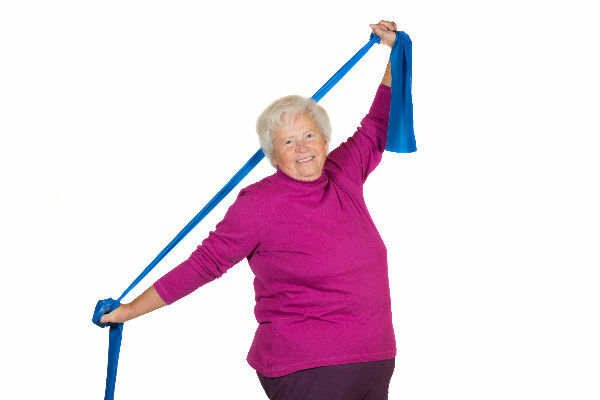 Today’s seniors are living longer, more active lives and we are here to make sure they live those to the fullest!